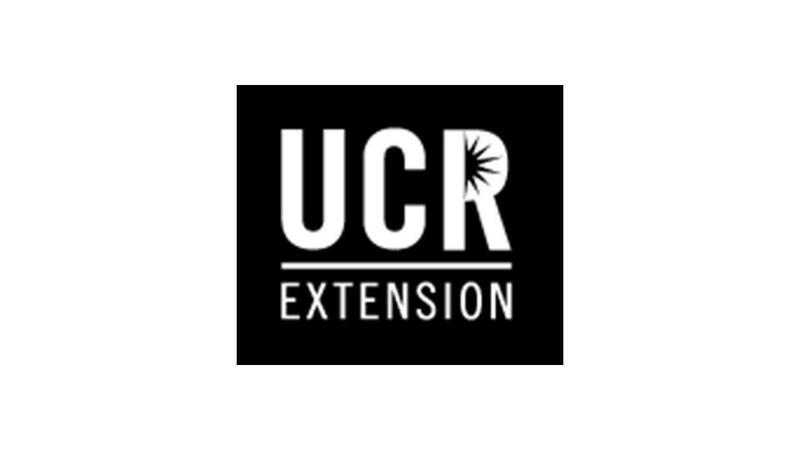 UCR Extension is the continuing education branch of the University of California, Riverside. Your employees can choose to enroll in one of more than 90 certificate programs, all of which offer concentrated study in specific fields. The certificate program is a sequence of courses aimed at helping your employees gain practical instruction to stay current with new developments in their field, qualify for a new job, compete for a promotion or change careers completely.